During the 70s and early 80s hardly took place any structural changes, but the steady growth of passengers and freight soon required the need of new facilities. On November 30, 1991 was inaugurated the Terminal “Pablo Ruiz Picasso”, designed by architect Ricardo Bofill. This new terminal, adjacent to the old international terminal has 2 plants to separate the incoming and outgoing passenger traffic. Later, in 1995, was built a parking building right in front of Pablo Ruiz Picasso Terminal, leaving a tunnel between the two structures, which was used by taxis and other public transport services. That same year was remodelled the old building of the 40s, creating instead the current general aviation terminal. Soon after, between 1996 and 1997, were built a new hangar for the repair of larger aircrafts and a cargo terminal. Aircraft parking was expanded and was equipped with a fuel system through hydrants. 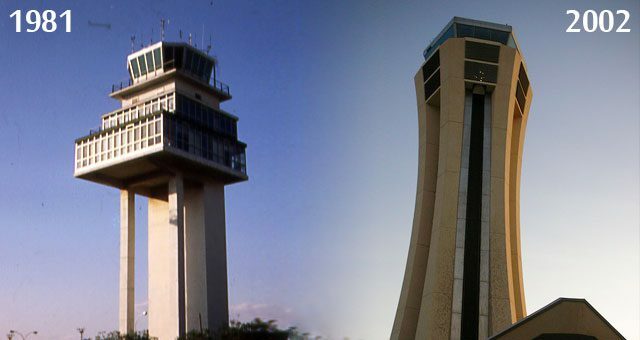 Already in 2002 was inaugurated the new control tower equipped with the “VICTOR” system that allows the display of all flight data in one single console, greatly speeding up the work of air traffic controllers. Again, the avalanche of passengers using Malaga airport in recent years made necessary an expansion. 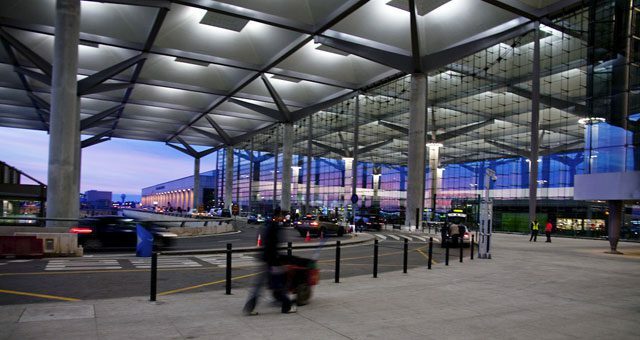 After several years of work, not without problems, the new Terminal 3 was inaugurated in March 2010. It is attached to the T2 and has 12 boarding areas, 84 check-in counters, 2 counters for special baggage and 11 baggage reclaim belts, plus an additional belt for special baggage. Besides the new terminal, a new car park building is created with over 2500 parking spaces available; furthermore a parking area for buses in the basement of T3 and a new train station of the commuter train line Fuengirola – Malaga Centre (and vice versa). 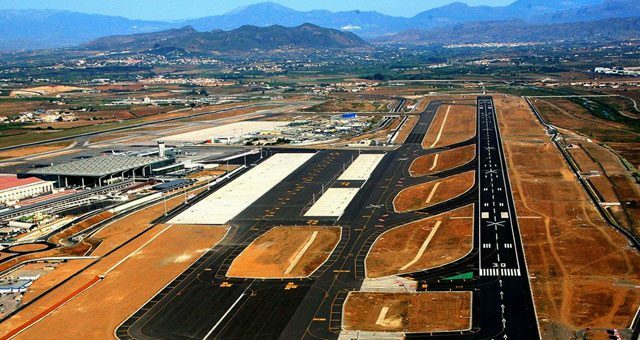 In 2011 was changed the name of the airport, which was renamed “Malaga Airport-Costa del Sol”. What’s more, in summer 2012 was launched an additional runway, 2750 meters long, plus 340 meters extra for large aircrafts. Finally, since early 2014 has opened the new southern access to the airport, in order to decongest the main road and speed up the arrival and departure of vehicles from Terminal 3. And that all folks! We shall meet again in a century to take another look at the history of Malaga Airport-Costa del Sol, or whatever you call it in a few years … Meanwhile, remember that we are still renting cars at Malaga airport, at very affordable prices, and with the best customer service!